Hull City have enjoyed a remarkable renaissance under manager Nigel Adkins, with the Tigers up to 13th place in the Championship, now just six points off the final play-off place. 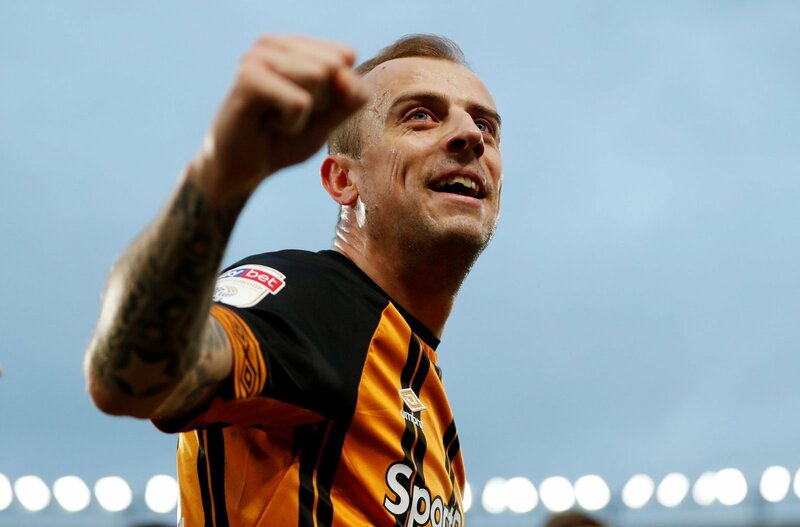 With the close of the transfer window fact approaching, Adkins will be hoping he can keep his squad intact including holding onto one of his star performers in Kamil Grosicki, who has six goals and four assists in 22 appearances on the wing for Hull this season. So, do you see there being any Deadline Day interest in Grosicki? “I like Grosicki and I’m surprised there hasn’t been more interest but I don’t think we’ll see any this window. “Hull might have some moves to make, but I can’t see it being departures. “They’re on a good run, they’ve maybe fallen away a bit in the last game or so, but they’ve got a decent side together there. “I’m sure there’ll be interest. “Grosicki has been one of Hull’s star performers since their upturn in form. “With a club doing well and a player shining on the platform given to him with that success, there will be admirers.